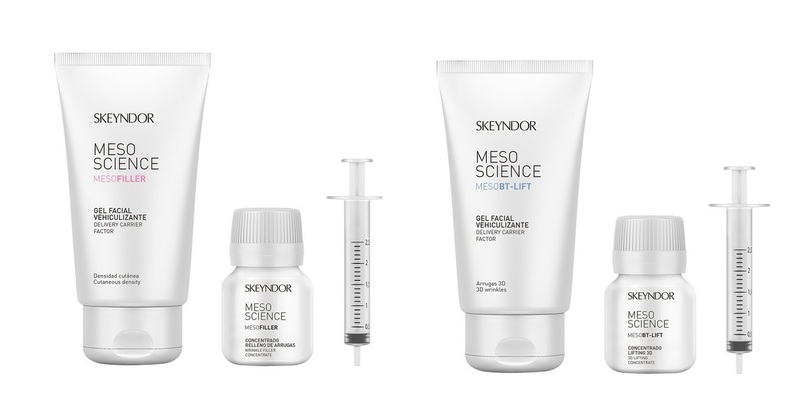 It's time to take your business to the next level with virtual Mesotherapy from Skeyndor. Make your business more competitive by offering a more profitable service! How Skeyndor help you grow your business? 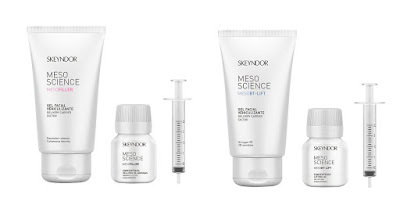 Generate new sales opportunities, personalised service, lower cost per treatment, Synergy with the whole Skeyndor range of products and build customer loyalty. Special offer includes FREE treatment packs consisting of 1 x Derma Peel Pro Brightening, 1 x Derma Peel Pro Timeless, 2 x Power Ha treatments packs and 1 x Power C+ treatment. 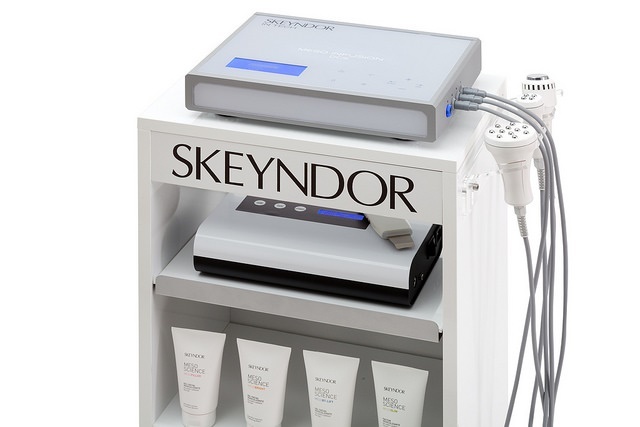 Limited time bonus, also receive a Skeyndor trolley FREE OF CHARGE worth £185! Free training is available with purchase of this device at the premises or in house. Generate £2040 in treatment revenues with these FREE treatment packs. Contact Skeyndor today on 01277 631511 or email them on orders@skeyndor.co.uk for full brochures. Offer ends 31st March 2017.